Although it is possible to taste and buy most French wine varieties in towns and cities throughout the country, France is divided into several wine regions, each with their own signature grape varietals. One can travel from one wine region to the next, tasting spectacular and hard-to-find wines of popular varieties at small, independent wineries. Nevertheless, a tour of the Loire Valley will find you hard-pressed to find another singular area filled with as much diversity and choice for connoisseurs. The Valley is a sprawling expanse that follows the Loire River through the heart and into the southern parts of France. Grapes that grow along this region change at various points along the river, and popular varietals include Chardonnay, Sauvignon Blanc, Pinot Noir and Cabernet Sauvignon. The city of Angers, which stands majestically on the banks of the Maine, is a prime point on travellers' wine routes. 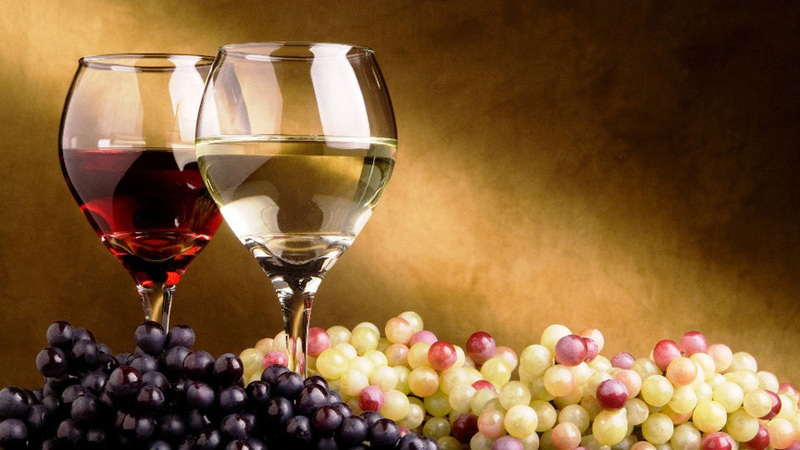 Wine enthusiasts will find an abundance of vineyards and wine estates from which to choose and enjoy.